The site comprises a range of single storey industrial buildings of varying construction together with extensive car parking and circulation space. 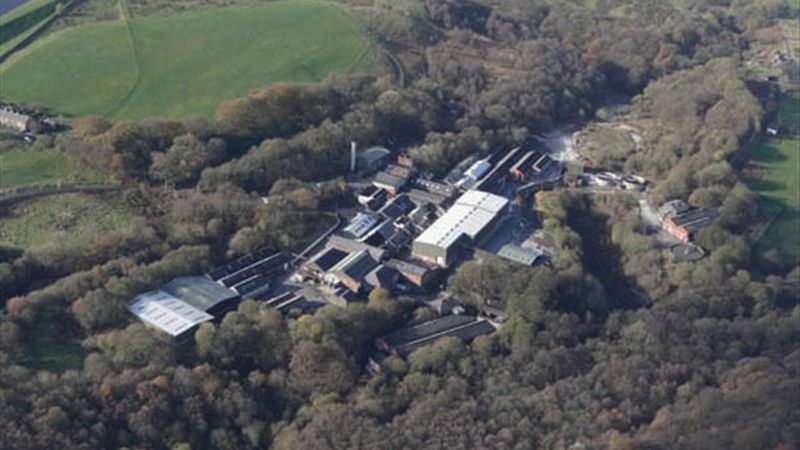 The mill is located in the valley bottom and operated as a woven fabric bleaching works and then transferred its activity to that of paper making which carried up to its closure in June 2006. The site includes two licensed landfill areas. 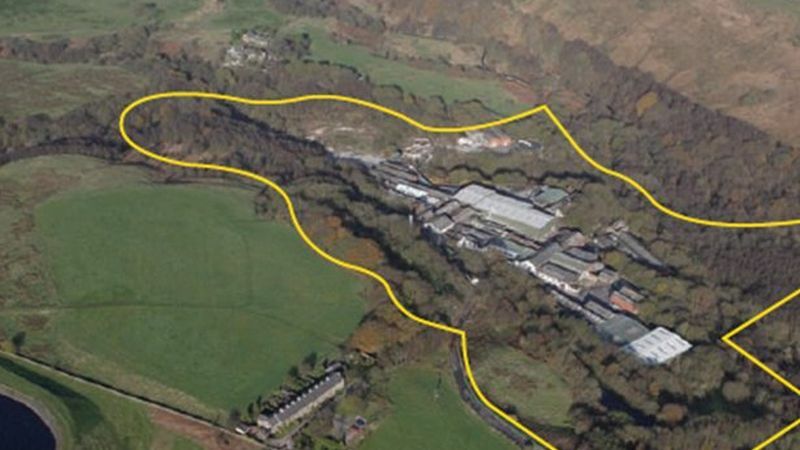 Site area is 33 acres (13.23 hectares) comprising the former industrial complex together with adjoining land up to a total of 129 acres.